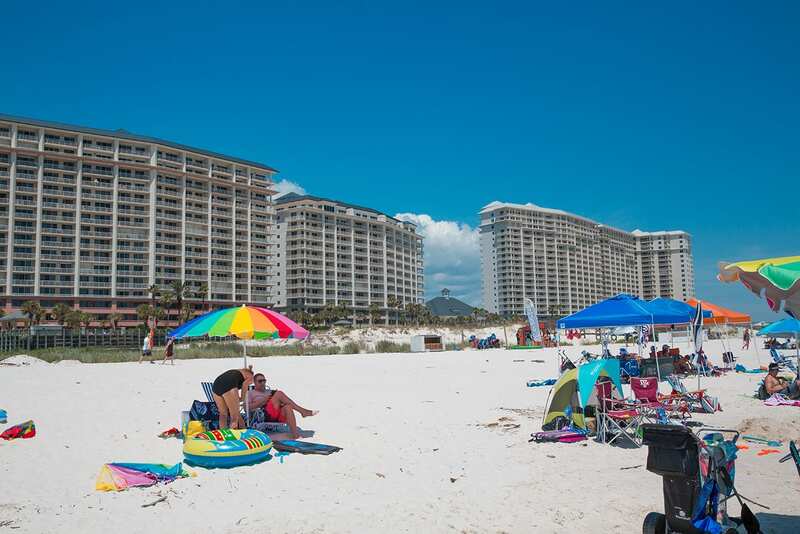 Spring is finally here and that means more and more families will be heading to Gulf Shores and Orange Beach for Spring Break. With so many Gulf Shores vacation rentals available, deciding where to stay can be a daunting task. Here are some tips to help you and your family pick the perfect Gulf Shores vacation rental for your Spring Break vacation. Spring weather on the Alabama Coast can be a little unpredictable. The temperatures may be in the 80s one day and in the 60s the next. Even if the sun is out, the water may still be too chilly for taking a dip. That’s why finding a property that has heated indoor and outdoor pools is a must for a spring vacation. 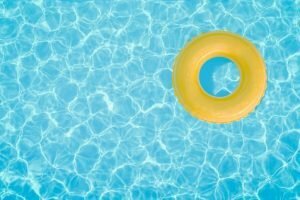 There are several properties along the coast that have a heated indoor pool, but if you want to be able to swim AND work on your tan, you’ll need to stay somewhere that has a heated outdoor pool as well. Properties that sit directly on the Gulf of Mexico not only have the best views; they also have the most convenient beach access. If you don’t want to have to pack the car to drive to a public beach, then a Gulf-front rental is the way to go. And if you rent a property that provides beach chair rentals, you’ll have even less to carry. Just grab some beach toys and a cooler with snacks and a few drinks, and you’re ready to hit the sand. Gulf Shores and Orange Beach are very popular Spring Break destinations, and the restaurants in the area typically have long waits during spring. Look for a property that offers at least one onsite dining option. This will allow you to grab a bite without having to get out of your bathing suits or take a number and wait an hour to eat when the kids are already hungry. Look for a property that has a lot of onsite amenities and planned activities. There are some local resorts that have so many onsite amenities that you could stay for several days without having to leave the property for other entertainment. 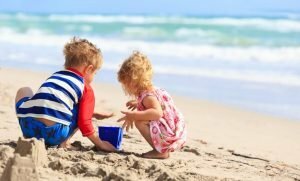 Our Gulf Shores vacation rentals have free planned activities for the kids, which can save you money in the long run if you do not have to hit the arcades or amusement parks every day. 5. Middle of the Action or Privacy? Do you want to be in the middle of the action or you looking for privacy and seclusion? If you want to be near shops, restaurants and entertainment options, then choosing a property in the heart of Orange Beach or Gulf Shores is the way to go. However, if you are looking to get away from the noise and distractions in your life, then check out a resort on Fort Morgan Road. Explore our Gulf Shores vacation rentals and get your spring getaway started today!